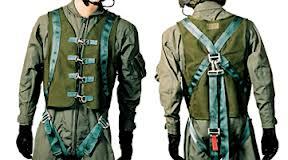 Helicopter Helmet carries Hoist Safety Vests and Survival Vests For Sale. 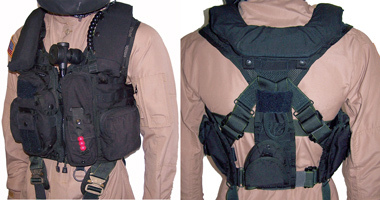 All of our vests maximizes mobility & flexibility. Order your Survival Vests Today!